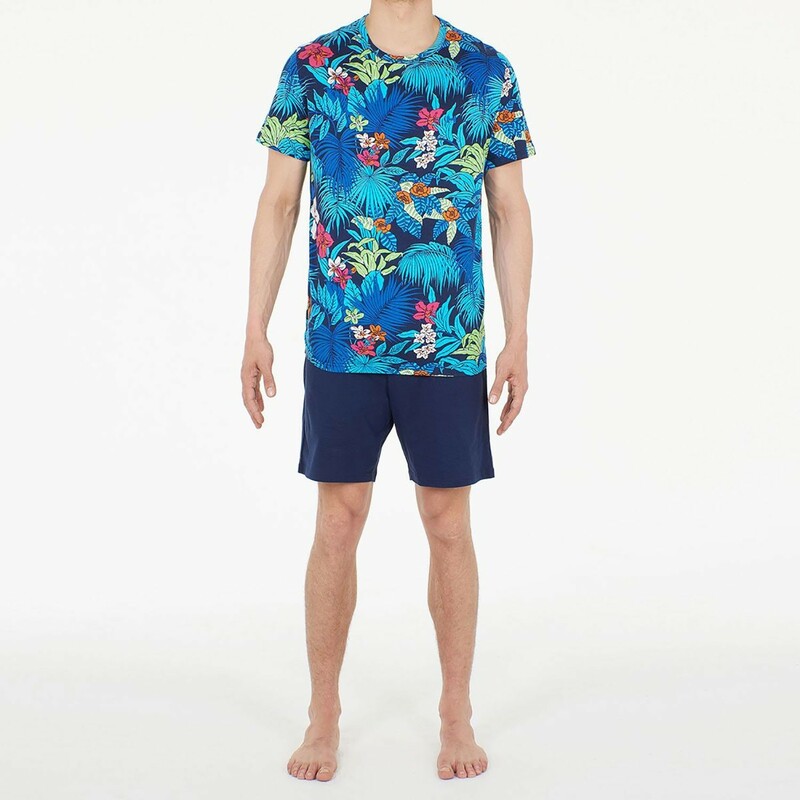 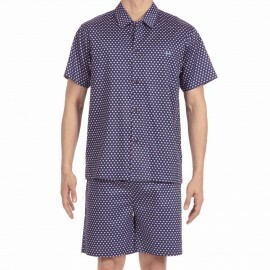 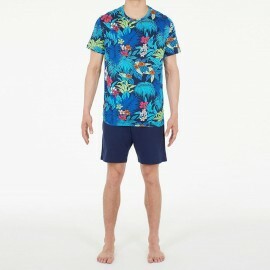 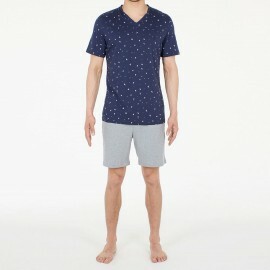 Pajamas shorts, "Maitai" line from Hom. 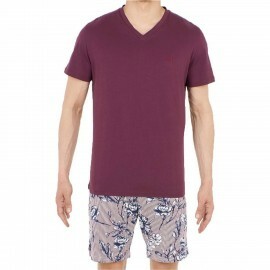 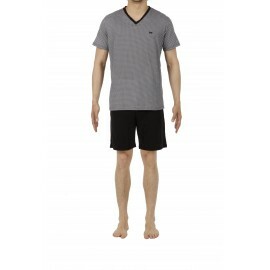 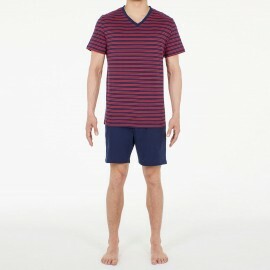 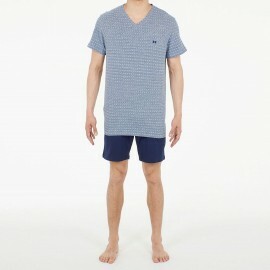 Made up of a round neck short sleeve pajama t-shirt and matching shorts. 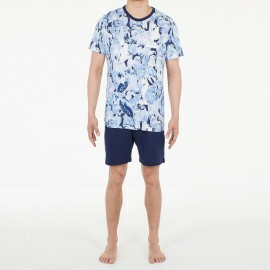 An H is embroidered chest in contrasting blue. 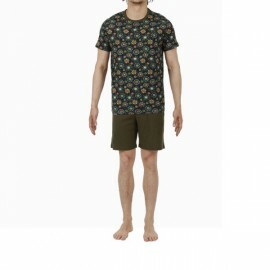 A small yoke collar printed with the floral pattern makes a reminder inside the round neck. 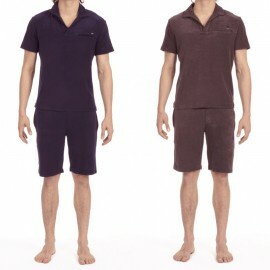 The bottom is straight shorts, plain navy, and has two side pockets mounted in the seam. 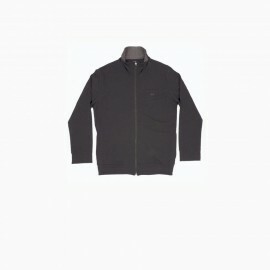 He presents a fake fly for a stylish detail echoing ready-to-wear. It has an elastic waist embedded in the 100% cotton fabric of the shorts. 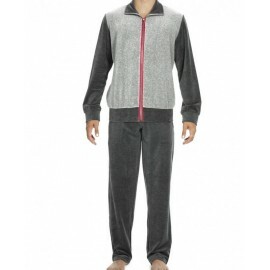 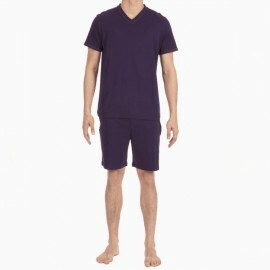 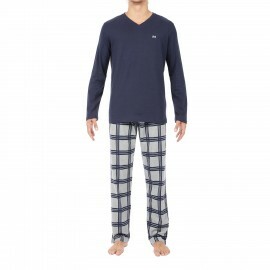 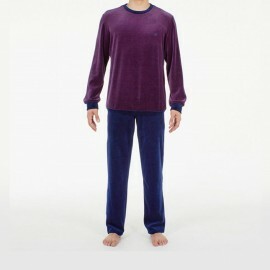 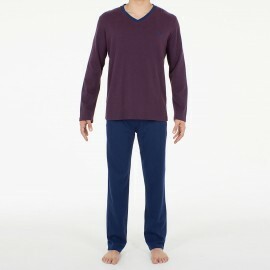 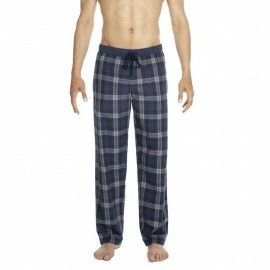 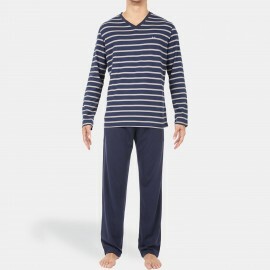 This particularly comfortable jersey pajamas benefits from the qualities of its cotton material and is particularly suitable for men who do not like synthetic materials. 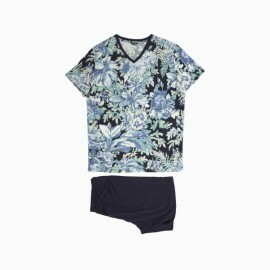 Color: Multicolored Floral Pattern on Navy Blue Background.